What is a Creative Mystic? Jean Slatter's self-help books and spiritual guidance courses will help you access your intuition and higher wisdom. Let Creative Mystic open the door to a life of personal enlightenment, holistic well being and abundance in every way. Explore where your life and soul meet. What Can Creative Mystic Do For You? back on what you’ve always done before just because you didn’t know where to turn? Find Clarity, Direction, and Purpose in your life through our Audio and Ebooks! Would you like to open a conversation and gain insight from your Divine self? Would you like to expand your awareness of what’s possible for your life, your relationships, and your business? as well as helping others on their path to personal empowerment?? This is your opportunity to change your life and have the career of a lifetime! The first three chapters of my Amazon #1 selling book, Hiring the Heaven. 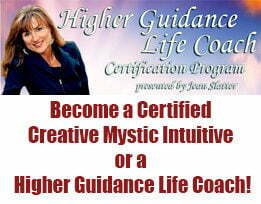 Earn Generous Commissions By Becoming A Creative Mystic Affiliate! Take the first step and apply to become an affiliate today. It's a Win/Win proposition! Already an Affiliate? Check out our Affiliate Resources. Not living to your full potential due to allergies? Try The Allergy Kit, and never suffer again! 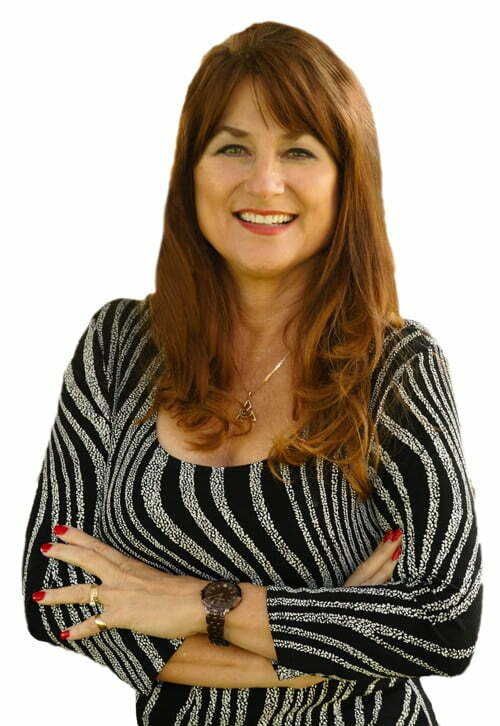 Click here to see my featured article in Truly Alive Magazine, the same magazine that has featured other notable authors such as Neale Donald Walsch, Deepak Chopra, and Doreen Virtue.